“NICOA supports and cheers on all athletes participating in the games, including our American Indian and Alaska Native (AI/AN) Elders. We know that our AI/AN Elders will represent Indian Country well at the games, as there has been a long tradition of athleticism in Indian Country,” states NICOA Executive Director Randella Bluehouse. For more information on the games, please visit New Mexico Senior Olympics website at http://nmseniorolympics.org/. 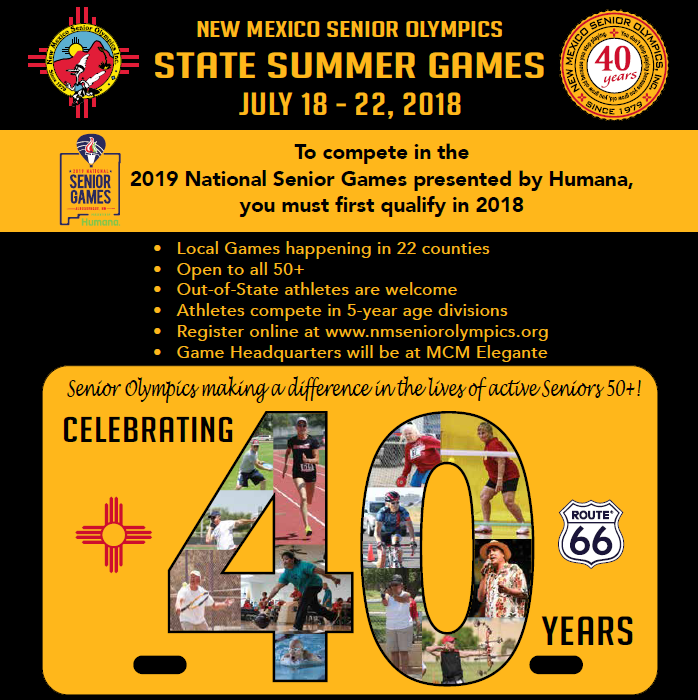 For more information on the 2019 National Senior Games, visit http://nsga.com/.